The foreboding metallers have gained a staggering reputation over the years and continue to produce award-winning work years down the line. Aside from winning Grammies, their popularity is cemented by a string of multi-platinum selling albums and a swathe of festival headline slots under their belts. Joining them on the tour is Korn, who are no doubt fondly remembered by anyone who was of a certain age at the turn of the century. Well, there’s some great news: not only are they bringing some of their classic rock anthems to the arena but they’re also currently releasing new material. Expect a landslide of heavy riffage, throat-bleeding growls and pitch-black themes when the pair arrive on Tyneside. 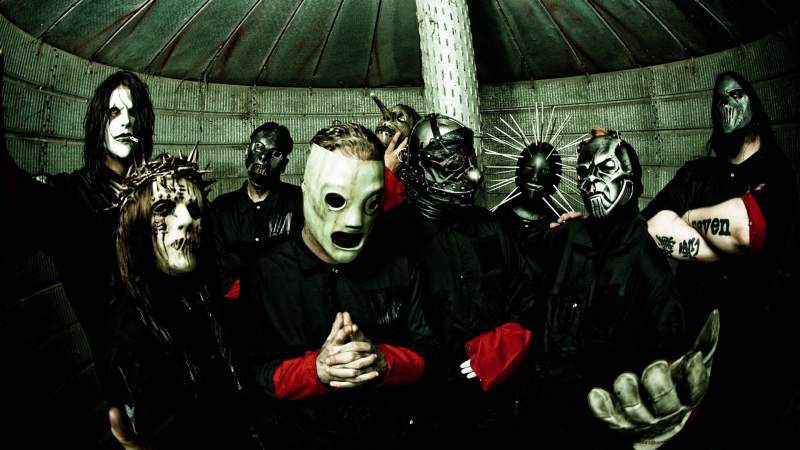 Slipknot will play at the Metro Radio Arena, Newcastle on Monday 19th January.